Today is the 10th Anniversary of World Naked Gardening day. And I would get my kit off if it wouldn’t frighten the neighbours and it wasn’t pouring with rain and freezing here in my little plot. Brr I will catch my death if I didn’t have my woolies on today! 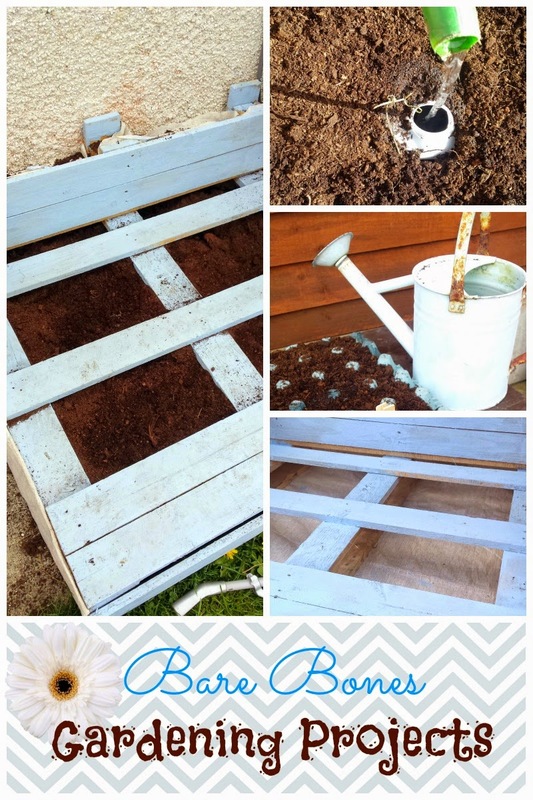 But I will share with you some of my Bare Bones Projects – the ones that aren’t “Pinterest Pretty” but are the starting blocks which help my garden grow. As you know, if you have been following my garden, I am an organic and frugal gardener so I like to use recycled materials in my garden where possible. My first Bare bones gardening project this year was based on Olla Irrigation which is where unglazed clay pots are sunk into the ground and filled with water so that the water can get to the roots of your plants. I plan on getting some of these amazing clay pots or even better make some myself ( yes I have done pottery in my time) but until then I have improvised using 2lt milk cartons for my crops that need a lot of water like cucumber and tomatoes and squash. To make all you need is clean milk cartons and a sharp thing to poke holes in it I used a skewer. 1. If you want to make it easier to poke holes – fill the milk carton with water and freeze. Then poke holes all over the milk carton including the bottom. 2. Dig a large hole in the raised bed or planting area. 3. Cover the milk carton ( I found if you put the lid back on when you did this it helped ) Remove the lid and then when empty fill with water to keep your plant’s root well watered. This is only a temporary solution I might add, as I am unsure what might leach into the soil from the plastic. My second Bare bones Gardening project this year is to use recycled things as seedling pots – you already know I use toilet roll middles for some of my seedlings. But I have used so many things. Fruit and vegetable packaging – my micro greens, which are a new thing I am trying buy valtrex online canada this year, are in old mushroom containers. Old egg cartons I use for spinach and lettuce – I do find they need to be well watered, though. Finally my biggest Bare Bones Gardening project so far this year has been my new pallet raised bed. 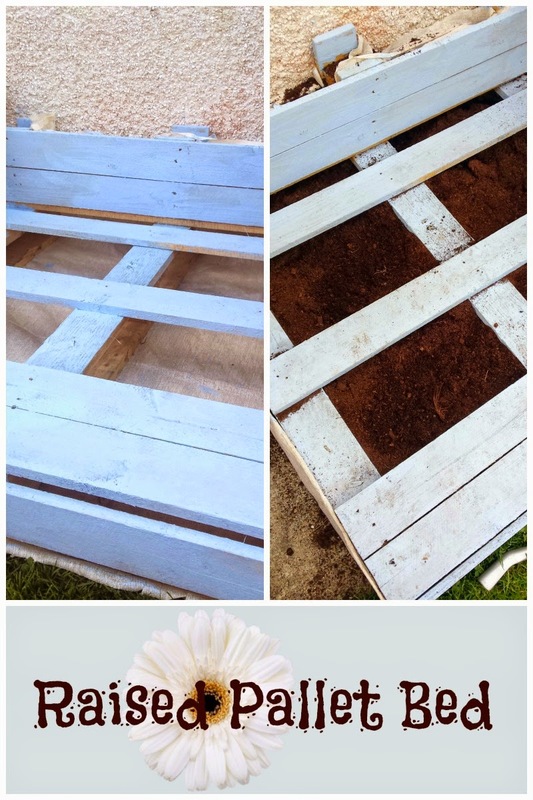 I love looking up pallet ideas on Pinterest and spend lots of time pallet spotting when I am out and about. My lovely neighbour dropped this pallet to me and the first thing I did with it was attack it with a saw and crowbar !! As you can see the ends of this pallet had double planks. I chopped one end off to make a window box. And I left one one on the raised bed to use as a bench for sitting on while I plant. I took the planks out of the middle and used them to square off each box. Then painted the whole thing with wood sealing paint to preserve your wood. Once dry, line each box with strong Hessian material which you stapled on with a staple gun. Put drainage stones in the bottom. Fill with a mix of potting compost and fresh compost. It is now ready to receive all those seedling in the greenhouse, once things are a touch warmer. Happy gardening this weekend whether you wrap up warm or brave the elements and hats off to you if you do – that is all I am removing !! Or head over to my Start here Page to find more gardening posts. 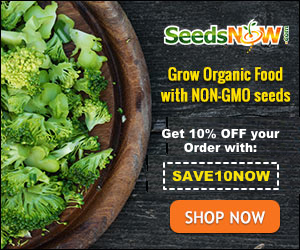 And Sign up to Snapshot and Snippets Newsletter and receive a set of Free Garden Printables to help you set up your own Organic Vegetable Garden.